Imagine getting all the conveniences of the best of hotels even as you stay in a cozy and functional space. That is the Green City Club House for you. 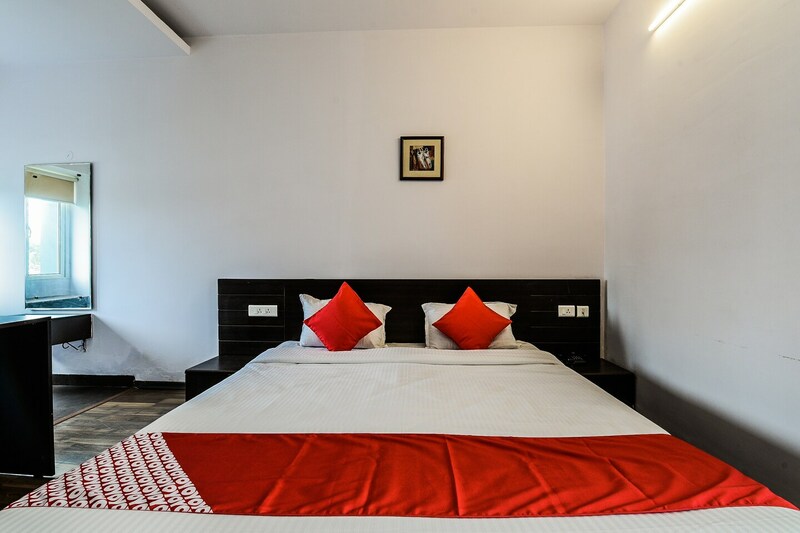 You can make use of all the modern amenities while inside the room including free WiFi, TV and full power backup. and when you are outdoors, you can take advantage of the pool and the gym in the same complex. Additionally, you can also step out to explore the temples and the city surrounding the towering property.